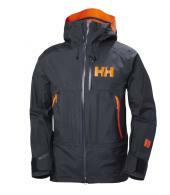 The origins of Helly Hansen can be traced back to 1877 when a Norwegian captain named Helly Juell Hansen and his wife began to make gear and clothing for sailing and outdoor use. 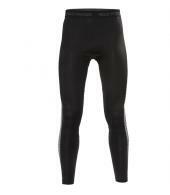 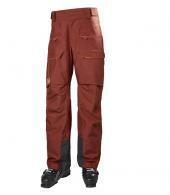 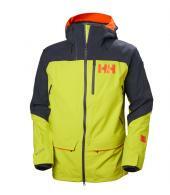 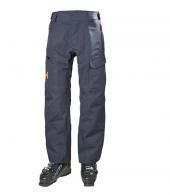 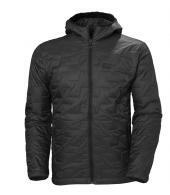 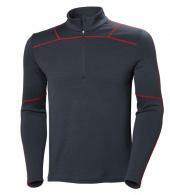 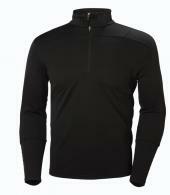 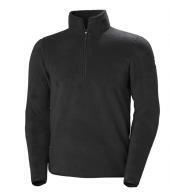 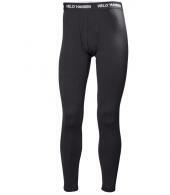 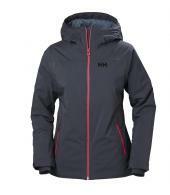 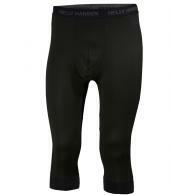 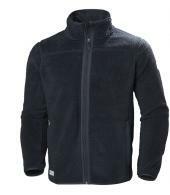 Helly Hansen have been making industry leading baselayers since the 1970s. 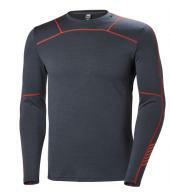 The first true technical baselayer came from Helly Hansen through the development of the wonder-fibre LIFA®; for the first time users could have a baselayer garment that kept the skin dry and warm by pushing moisture away from the body. 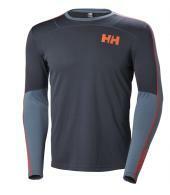 Today Helly Hansen baselayers are used the world over by military personnel, professional athletes and recreational users alike.